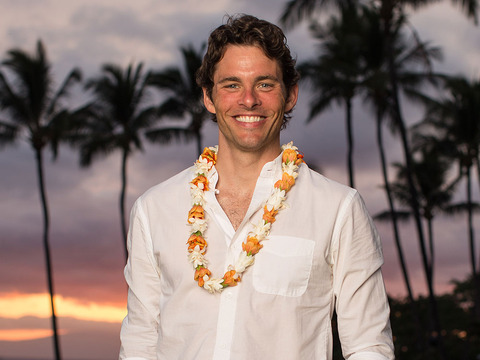 Last week, actor James Marsden let the sparks fly with British singer-songwriter Edei! The pair enjoyed a romantic vacation at the St. Regis Punta Mita Resort in Riviera Nayarit, Mexico. They spent their days in a beachfront villa, which featured a private Jacuzzi, oceanfront views, and 24-hour butler service. James and Edei were welcomed into the country by the resort, which has also hosted Gwyneth Paltrow, Sofia Vergara, Jesse Tyler Ferguson, Erin Andrews, Leighton Meester and Adam Brody, Felicity Huffman and William H. Macy, Hilary Duff, Selena Gomez, Tori Spelling, Kristin Chenoweth, and Kim Kardashian. James and Edei sparked romance rumors a year ago after they were spotted together in NYC, where they have since celebrated their birthdays together. Are Lizzy Caplan and James Marsden an Item? 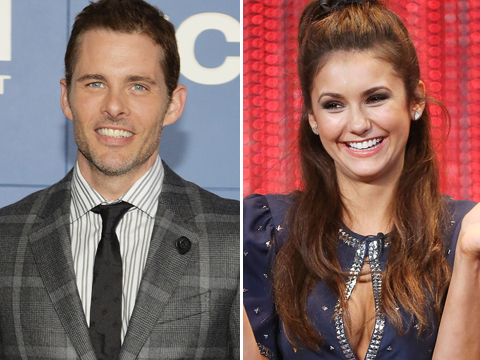 'X-Men' Star Caught Making Out with a 'Vampire Diaries' Hottie!